This International standard specifies requirements and acceptance criteria for type testing of butterfly and ball valves used for isolating services for general applications, to validate the product range. The test protocol includes mechanical, pressure and/or thermal cycling based on ISO 15848-1 test protocol. 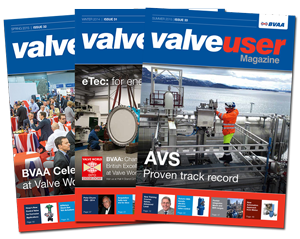 This document excludes control valves, thermoplastics valves and safety devices. Supersedes: This is the first draft of a new international standard.